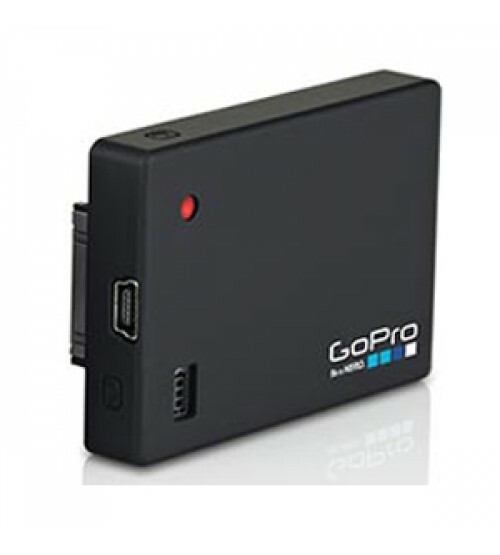 The GoPro Battery BacPac Limited Edition is an auxiliary lithium-ion battery pack to extend the battery life of GoPro HERO action cameras. It attaches externally, mounting flush with the back of the camera. A Type B Mini USB port on the BacPac means it can be recharged using any GoPro USB charger, a computer, or just about any other type of USB charger. It features a BacPac-compatible housing in case you do not already use one.